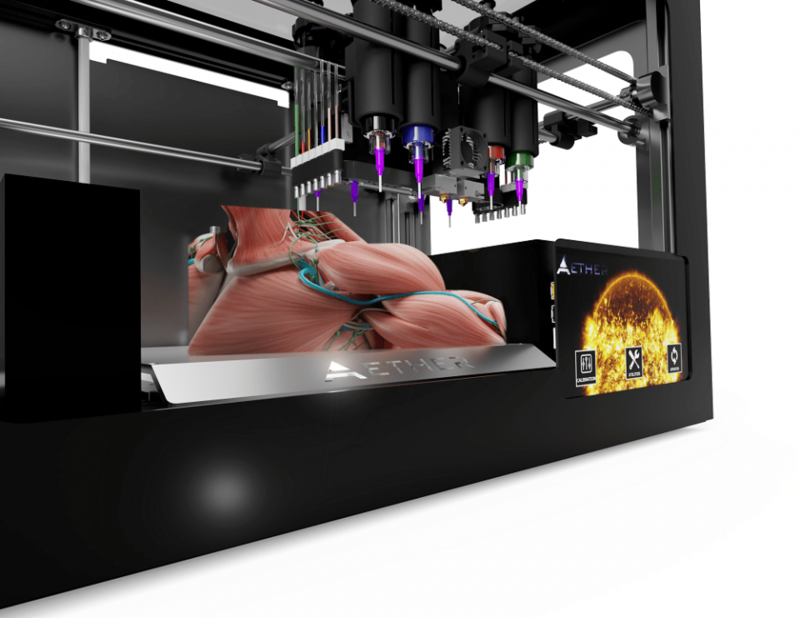 Aether, the pioneer of AI enhanced 3D printing and bioprinting, today announced the commencement of a two-year joint development agreement with Procter & Gamble “P&G” for the development of cutting edge 3D printing and AI technologies. The joint development agreement will majorly focus on consumer goods research technologies. Aether 1, the world’s most advanced multi-tool and a multi-material 3D printer, will be used as a technology creation platform to develop an array of hardware and software capabilities designed to automate and improve product research applications for P&G, as well as to develop a revolutionary next-generation Aether 3D printer. A total of up to 24 simultaneous tools enable users to combine more tools, materials, and fabrication methods than any 3D printer in the world, while computer vision automates difficult and time-consuming tasks. The joint development will include creating an interconnected network of computer vision and AI algorithms to significantly increase multi-tool and multi-material 3D printing automation, as well as build a dramatically expanded suite of features designed to expand the possibilities for the field of 3D printing. These include real-time in-situ print monitoring with the dynamic intelligent response for parameter adjustment and error correction, automatic performance of post-processing treatments, object recognition and manipulation, automation of multi-tool hybrid manufacturing processes, and a ground-breaking user interface which will enable users to interact with a 3D printer in entirely new ways. The development of advanced automation for multi-material 3D printing and hybrid manufacturing may have wide-reaching impact across many fields. Researchers will be able to prototype and test their ideas more rapidly and effectively. Scientists will gain a new tool they can use to make major breakthroughs with a faster and more efficient modelling platform. 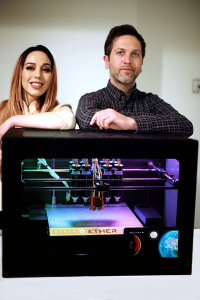 About Aether: Aether is a San Francisco-based 3D printing and AI startup. 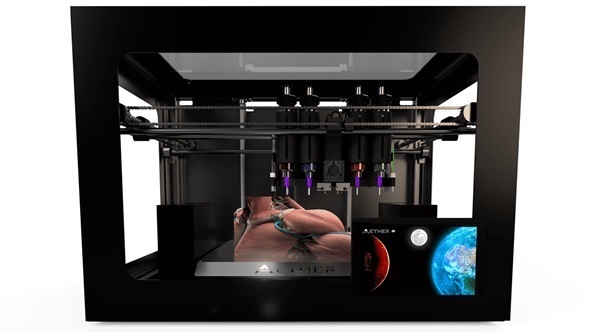 They are the manufacturers of Aether 1, an all-in-one 3D printer designed for 3D bioprinting and hybrid manufacturing.